UPDATE: April 19, 2018: At a hearing Wednesday, a federal bankruptcy court judge approved the sale of Bon-Ton Stores to a joint venture made up of the retailer's second lien bondholders and two liquidation firms, according to company press release. The decision sets in motion the full wind-down of Bon-Ton's business. The bondholders who wanted from the beginning of Bon-Ton Stores' bankruptcy to wind down the department store retailer's business have gotten their way. In a press release, Bon-Ton said a joint venture between a group of its second lien noteholders and liquidation firms Great American Group and Tiger Capital Group had the winning bid at a bankruptcy auction that began Monday. The bid would turn over Bon-Ton's inventory and "certain other assets" to the joint venture and wind down the retailer's operations. Bon-Ton CEO Bill Tracy said in a statement, "While we are disappointed by this outcome and tried very hard to identify bidders interested in operating the business as a going concern, we are committed to working constructively with the winning bidder to ensure an orderly wind-down" of Bon-Ton's business. The auction began Monday and ended Tuesday evening, according to court filings. A hearing is scheduled for Wednesday to approve the sale of Bon-Ton's assets and wind-down of its business, the company said in the release. The retailer's banners — Bon-Ton, Bergner's, Boston Store, Carson's, Elder-Beerman, Herberger's and Younkers — and e-commerce sites will remain open throughout the closing sales. From the first days of Bon-Ton's bankruptcy, filed in February, a group of the company's second lien bondholders have been forthright about their intentions. Seeing no value in the company as an operating retailer, they saw liquidation as the only viable path to repayment of Bon-Ton's debt. In a February filing, the bondholder group said that "the best and only available path for the debtors to maximize value for their creditors in these free-fall bankruptcy cases is to conduct an immediate orderly liquidation of the debtors' inventory and other assets." They also decried the "mammoth overhead costs" of keeping Bon-Ton open through the bankruptcy process and said, "These payments are supported only by a hope that a miracle suitor will emerge now that the debtors have filed for bankruptcy." They added then that Bon-Ton's "survival is, at best, uncertain and in reality, unlikely." Bon-Ton worked hard to attract such a "miracle suitor." In early April, the company announced it was in talks with a party interested in keeping the retailer alive as a going concern. Later in the month, it announced a letter of intent from a group made up of financial firm DW Partners as well as real estate firms Namdar Realty and Washington Prime, mall operators for whom Bon-Ton was a major tenant. 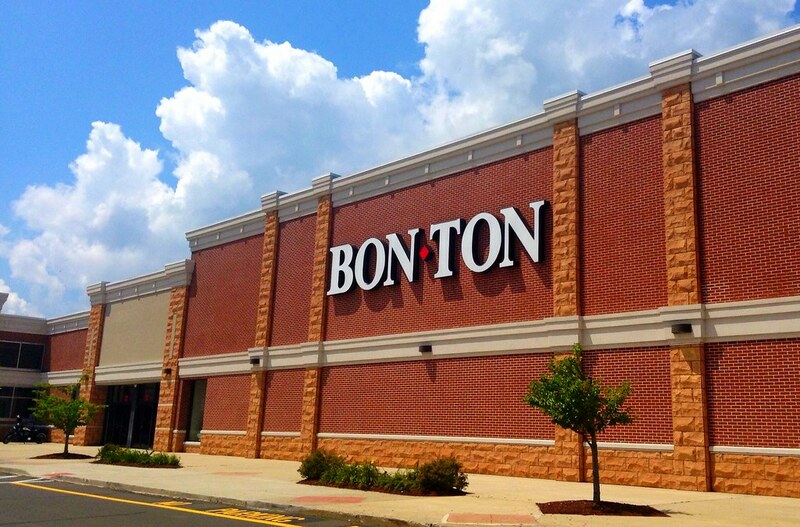 The bondholders had prepared their own bid worth hundreds of millions of dollars, making the potential going-concern bid Bon-Ton's "last opportunity" to survive as an operating business, its attorneys said at a hearing last week. As the auction for Bon-Ton's assets began Monday, the only bidders in the running were liquidators, Reuters reported. The Namdar and Washington Prime group was an apparent no-show. Now Bon-Ton — a family-run company with a history stretching back to the 1800s, and which for decades operated mostly debt-free — is fated to be the largest department store failure in years, S&P Global analysts have said. As it collapses, Bon-Ton will send with it millions of dollars in apparel and other merchandise onto the market at closeout prices. That's bad news for competitors. But it will also toss up its market share for grabs. TJX Cos., Kohl's, J.C. Penney, Walmart and Sears all stand to gain from Bon-Ton's bankruptcy, analysts have noted.